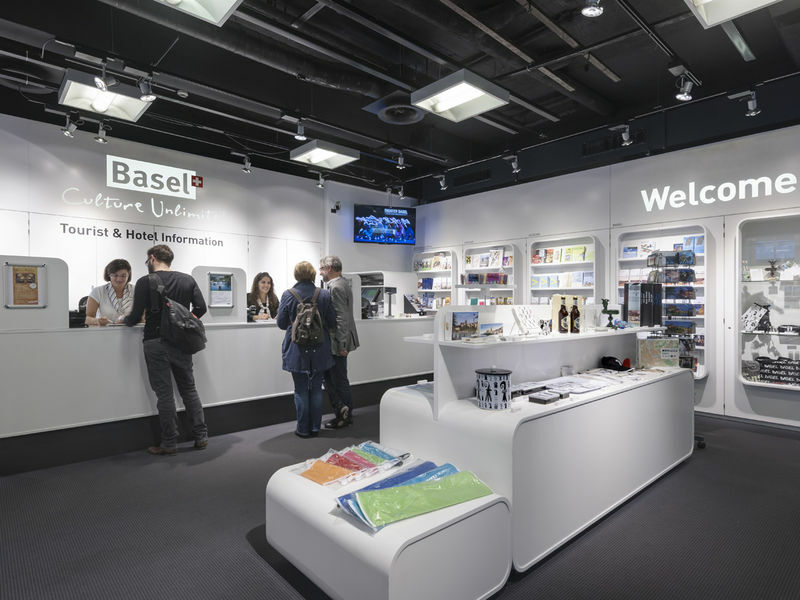 Welcome to Basel! 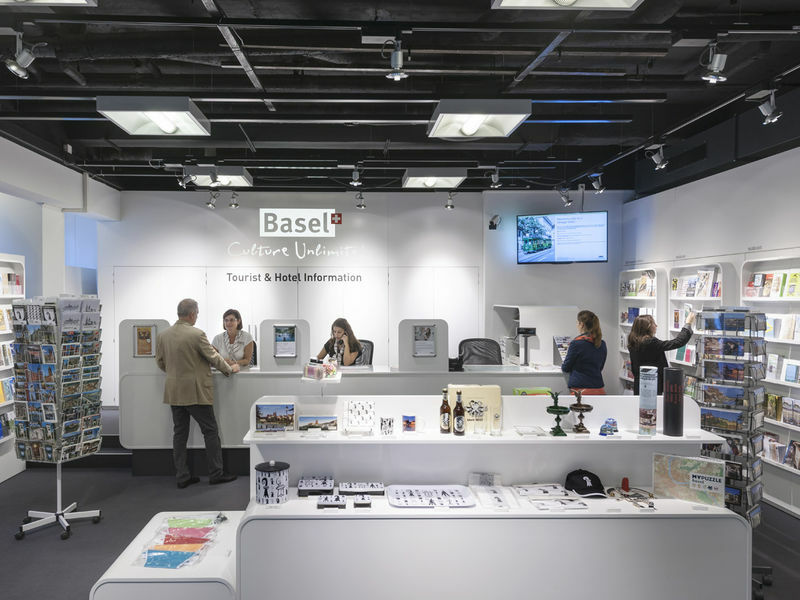 We want you to enjoy your stay in Basel. We are here to offer advice and assistance during your stay in our city. Even before you actually arrive, we are available by telephone to help you with selecting and arranging your hotel booking. 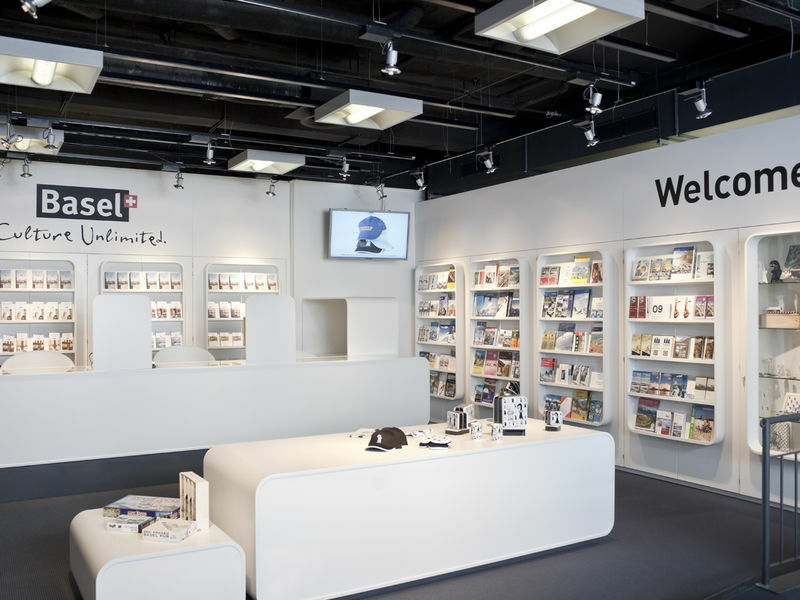 At our offices we have a large selection of brochures on our city's many attractions and a range of souvenirs of your stay in Basel.